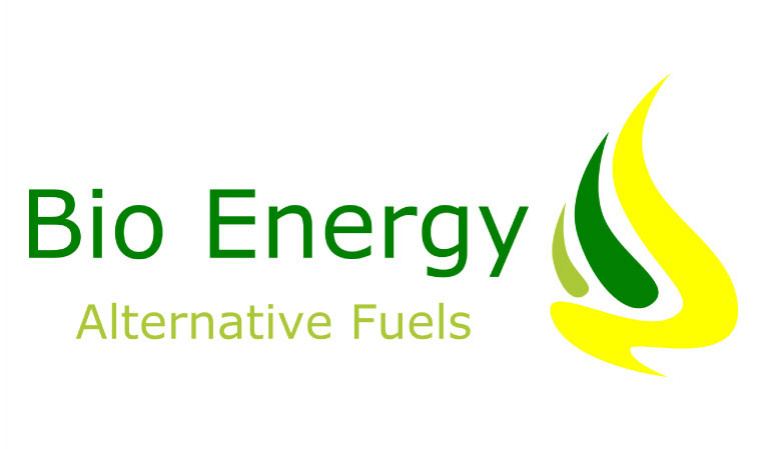 BioEnergy produces and supplies alternative fuels derived from wastes to be used in the cement industry. We produce a specific kind of fuel called RDF (Refuse-Derived-Fuel) produced by shredding combustible materials contained in MSW. The use of alternative fuels in the cement industry are a win-win-win solution for everyone because they reduce landfills and GHGs (greenhouse gases) emission, and provide local and affordable source of energy for an industry in crisis.